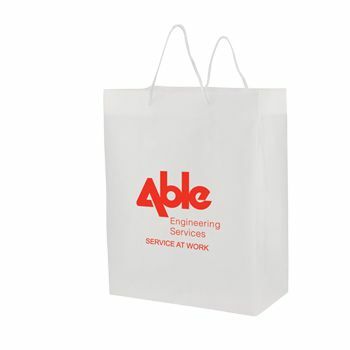 These professional-looking bags will showcase your company without resorting to gimmicks. 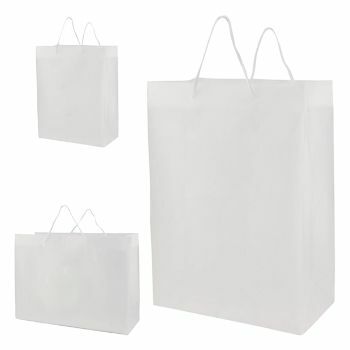 Clear frosted bags are made of plastic for durability and can be customized however you want. 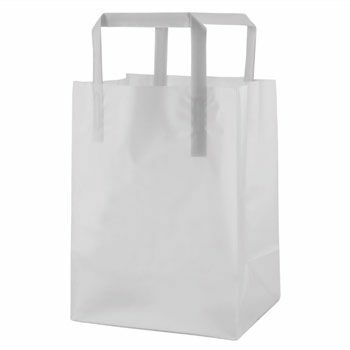 Some companies want to use bright, flashy bags to draw attention to themselves. Others prefer a more professional and modest approach to their packaging, allowing their products to speak on their own. 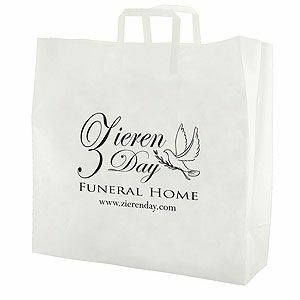 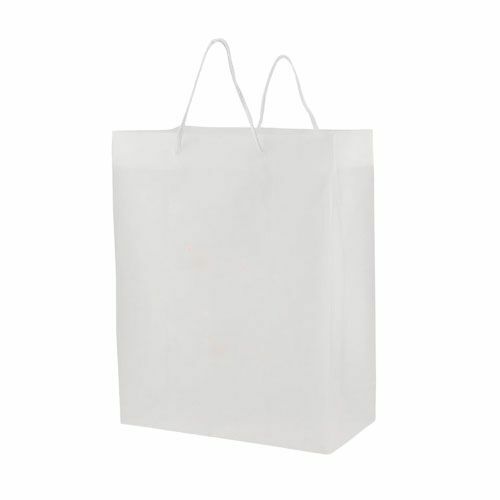 Each one of these frosted clear plastic bags can be customized to fit your company's needs. 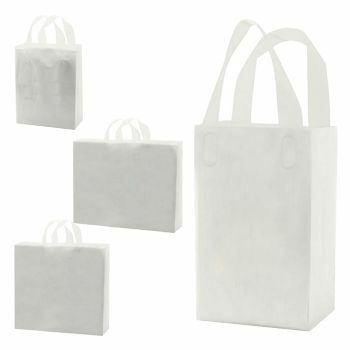 Side and bottom gussets, plus a cardboard insert bottom, ensure your company will stand out from the crowd. 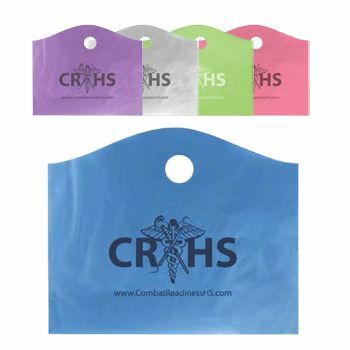 Order yours today, and ask for rush shipping to receive your bags in a hurry!